Maybe we ain’t got no pie, but taste this slice of sweet vinyl. good to see the globe is really coming together here, check this! 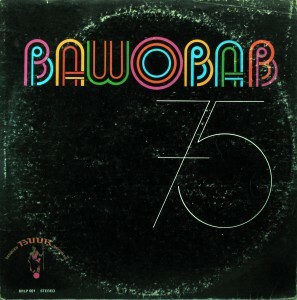 This entry was posted in Afro-Cuban, Mandingo, Senegal by Moos. Bookmark the permalink. It’s been a wonderful year due to your boundless generosity and hard work. Congratulations on your first anniversary/birthday! It is Bawobab day on the intertubes it seems. . . and that’s a good thing. thank you very much for the great blog! and congratulations from moscow, russia. Thank you for a great blog. Although I have been loyal follower for about six months only, those months have been wonderful. I have found many new great artists and albums thanks to you. Congratulations and I hope you have many more albums to share. Happy anniversary – and thanks for the wonderful music! In this blog we celebrate the anniversary of every day. This is not just a post, it is a great gift. We should really give us something to the host. Global Groove is not just music, it’s a torrent of positive energy, thank you for working so accurate Moos. I hope I am not too late with the wish for a good birthday. Me again! I just squinted over the album credits and found the name I was looking for – Thione Seck. Double thanks!! Fan-friggin’-tastic! Haven’t heard this one and I loves me some Baobab! What a wonderful post. Thanks much and, oh yes…. congratulations. Happy annniversary and big up from Serbia! This is truly an amazing post. 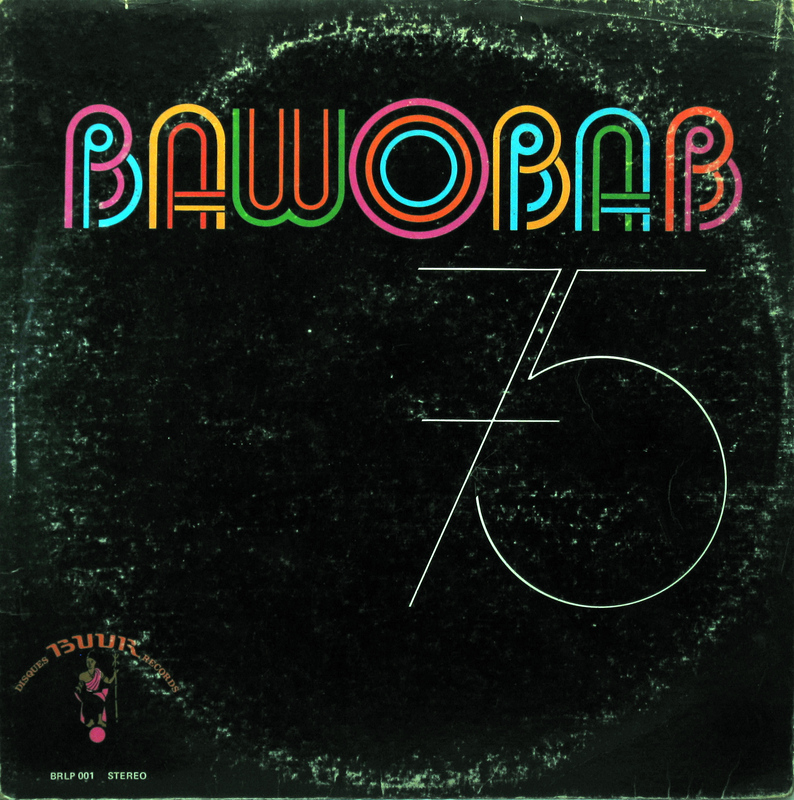 I love Orchestra Baobab. Let me assure you this record will be getting some serious play in my apartment. Thank you for your wonderful blog. Global Groove is a world treasure. I reprazent NYC and Los Angeles. Fantastic! At first I thought the name sounded familiar. Could this be Orchestra Baobab? It is! Wow! The link is dead. Please re-post this beautiful LP.